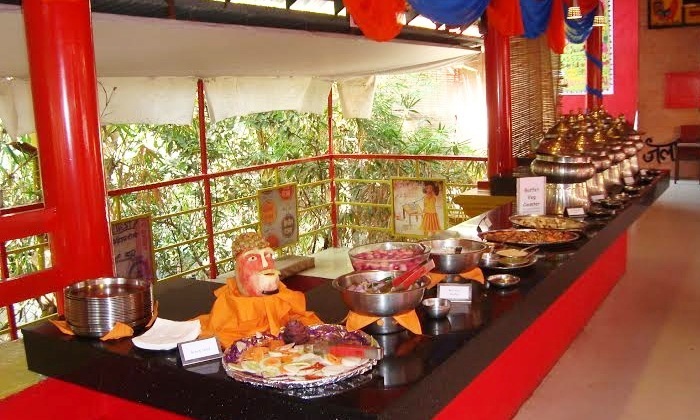 Oye Amritsar is one of Bangalore’s most loved go-to places for authentic, Punjabi fare. Their colorful, vibrant entrance makes it pretty hard to miss and even harder to drive past without stepping inside. Next time you crave for a hearty meal, you know what to do – walk in at this place, book a table and skip breakfast to make some extra space and indulge!